9. Hooper, Jess All Messed Up Meteor (Tenn.) 5025 1955/Dec. 10. Hooper, Jess Sleepy Time Blues Meteor (Tenn.) 5025 1955/Dec. 14. 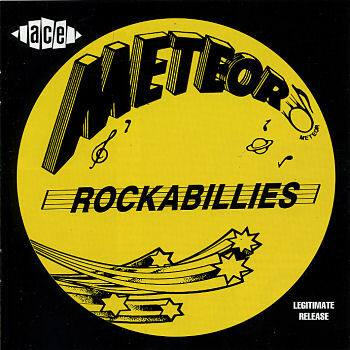 Burcham, Barney Can't Steal My Way Around Meteor (Tenn.) 5023 1955/Oct. 15. Burcham, Barney Much Too Young For Love Meteor (Tenn.) 5023 1955/Oct.